Goodreads Synopsis: Theo is better now. 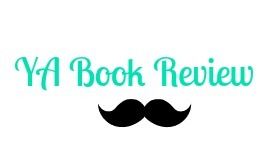 I am so happy I was given the chance to review Pointe by Brandy Colbert! I loved the book from beginning to end and it was a fresh filled book. Everything from the characters to the suspense had me hooked on each page. I cannot wait for what else Brandy has in store. Pointe opens up with Theo, a ballerina who is slowly starting to have a better life. She is focusing hard on her ballet but when news of her best friend who has been missing for 4 years she questions her past. First off, I love how real and honest Pointe could have been in a real life situation. Theo was such a strong character, she really finds herself as you read the book. It had a fresh and clean plot that got straight to the point. The plot is what kept everything moving. Every situation Colbert placed Theo in was real. The emotion she conveyed, all of it was great and I felt myself in Theo's shoes. 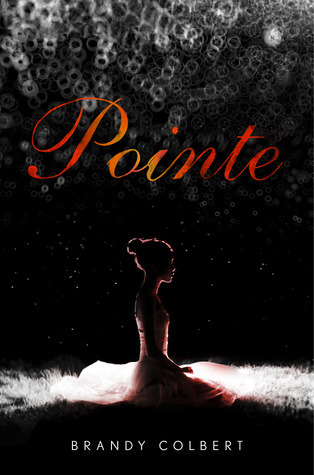 Pointe is one of those emerging books in YA. It surprised me from the beginning to end and I fully recommend this book! Brandy Colbert has to be one of my favorite authors for 2014! Bannerizer makes it easy for you to promote ClickBank products using banners, simply visit Bannerizer, and grab the banner codes for your selected ClickBank products or use the Universal ClickBank Banner Rotator to promote all of the available ClickBank products.